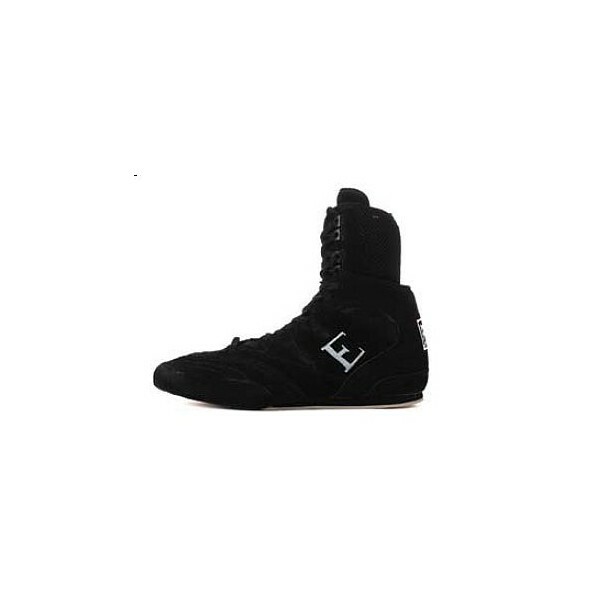 The Everlast boxing boots Hi Top have a high leg and a good fit for excellent mobility during sparring or competitions. The Hi Top of Everlast is nimble thanks to the low weit. The rubber sole provides grip and a safe footing. Furthermore, the Everlast boxing boots Hi Top are equiped with breathable material for good ventilation.